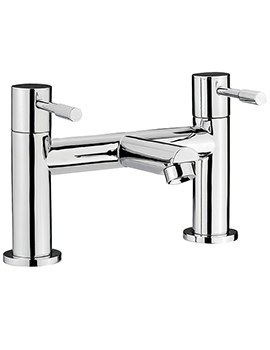 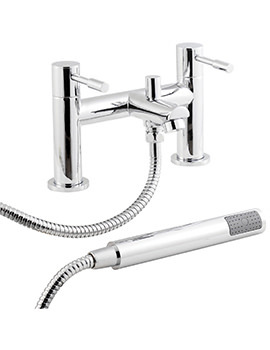 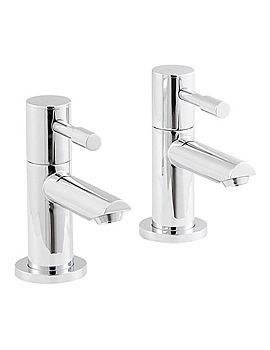 Premier presents you an effortlessly stylish Series 2 Mono Basin Mixer Tap. 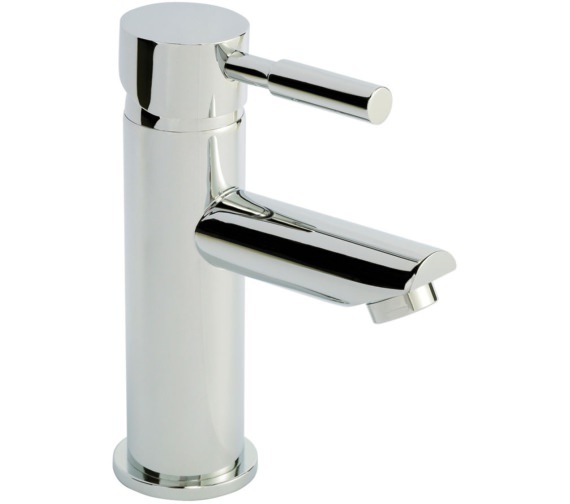 This snazzy, chrome plated, single-lever basin mixer tap will offer you colossal durability, owing to its superior quality brass construction. 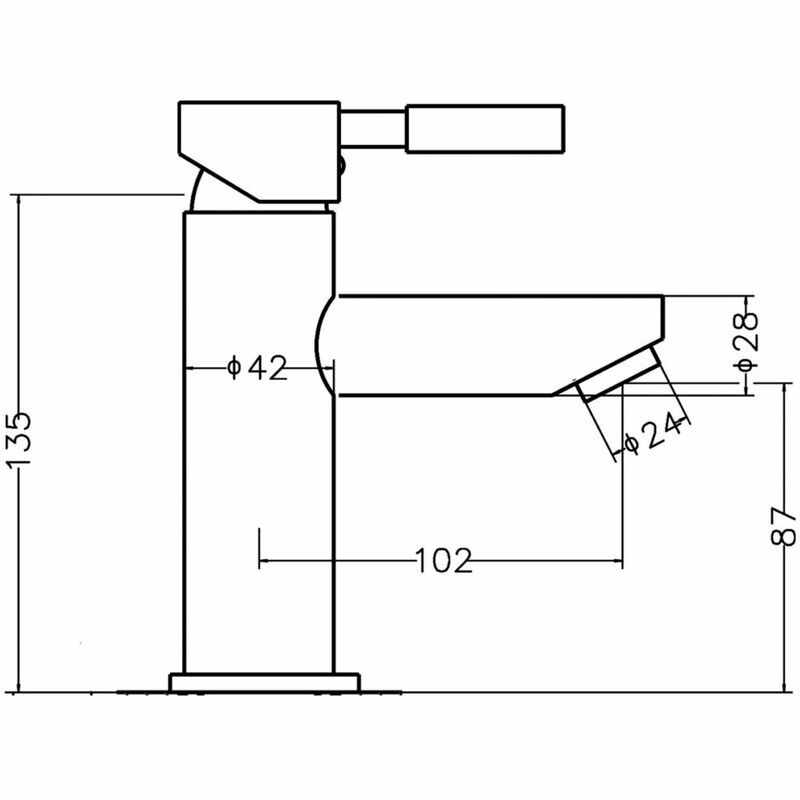 The ceramic disc technology allows convenient and easy operation. 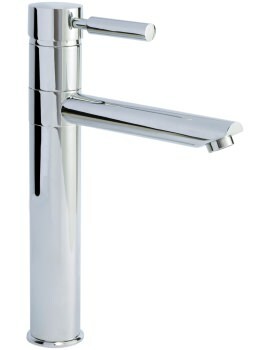 Premier backs this trend-setting basin mixer tap with a guarantee of 5 long years.